4|20 is RIGHT around the corner! And we have an entire week’s worth of thrilling things in store! From UNIQUE specials, unveiling of NEW products, DAILY drawings, GIVEaways, and MORE! April is here and every year Peninsula Alternative Health looks forward to celebrating 4/20, the official “unofficial” day of Cannabis recognition. PAH is PROUD TO BE ABLE TO SERVE OUR COMMUNITY AND CELEBRATE THIS DAY with our patients every year. For us, this time of year BECOMES A TIME OF REFLECTION ON THE HISTORY AND LEGACY OF CANNABIS. Join us 4/15-4/20 got a celebration of vendors, giveaways, specials and more! Thank you City of Salisbury! Keep a look out for more info such as deal specifics as the month goes on in emails and post on social media! In case you missed it, check out the dates, times, and some info on the vendors for of our Meet and & Greets planned below! First up we have Liberty Cannabis! From cooking oils to combustion products. Liberty is a company you know you can always expect amazing things out of. Second in line we have verano! One of Maryland’s most premier growers and processors, Verano can do it all! “Verano™ believes cannabis is unsurpassed in its capacity to profoundly impact human health, wellness and happiness. Our business is to protect and responsibly share cannabis’ valuable essence and future promise through strict business management of the entire seed-to-consumer experience. Verano has been a shop and state favorite since the beginning. With their premier line of products, they stand out among many and their medicine is ALWAYS top notch. Their mark has been made and we are proud to be a partner with them and our community! From amazing flower to top notch concentrates, expect the best when grabbing anything by this company! 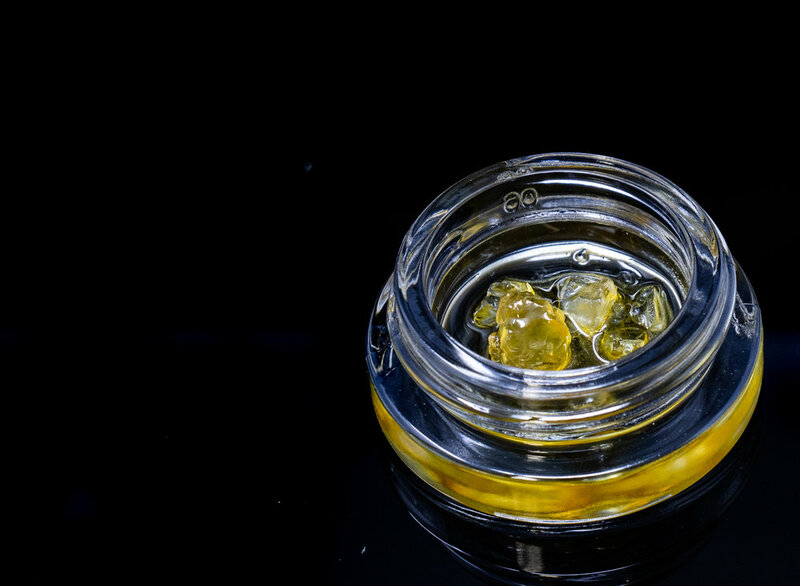 MPX has hands down some of the most amazing concentrates in the state, maybe even the country! Their products continue to offer amazing taste, potency, and overall great experience! Our 4th vendor Meet & Greet is no other than GTI! “To empower the right to wellness by progressing responsible adult use of cannabis through innovative branded products and people-first retail experiences while remaining committed to community and sustainable profitable growth. GTI is hands down the state’s favorite source for concentrate vape pens! Expect some amazing deals here this 4.20 season! 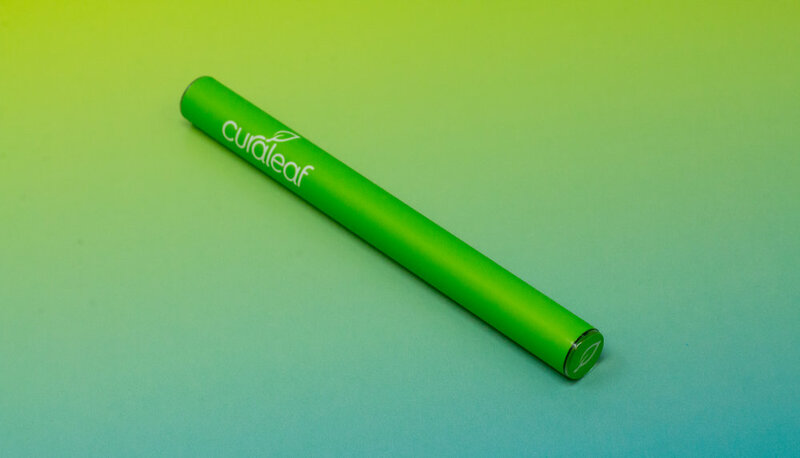 Ending our work week on Friday we have the amazing gLeaf Medical Cannabis! gLeaf may very well be the state’s favorite grower! From their amazing strains such as Stardawg and Island Sweet Skunk to their amazing CBD strain Painkiller, gLeaf seems to be a shop winner day in and day out! Last but not least, we have Curio Wellness! Named best flower in Maryland. Curio was our very first source of medicine in our dispensary and from the beginning have been an amazing producer of high quality medicine. This company approaches medical cannabis the right way! We so many exciting things in store we can’t wait for the dates listed above and we can’t wait to see you there!